Terry will increase your leads, while getting your message out to attendees. 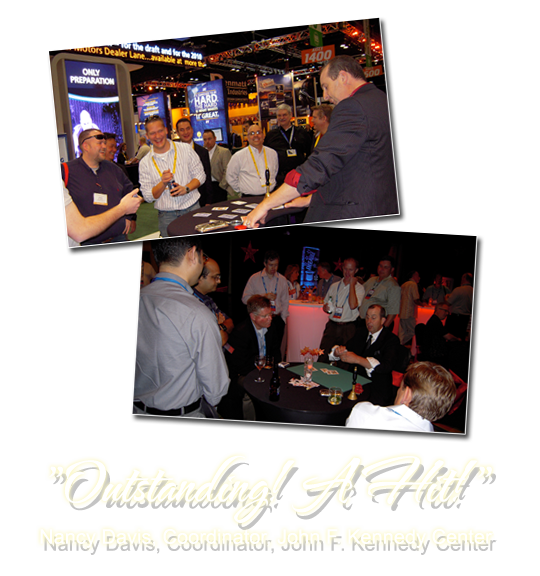 Let Terry gather a crowd at your booth, bringing in new clients while entertaining existing clients! Terry will make your company message entertaining, dynamic and bring his own personality to your booth.